Flying into Mildura for business? Save time and bring the meeting to you. 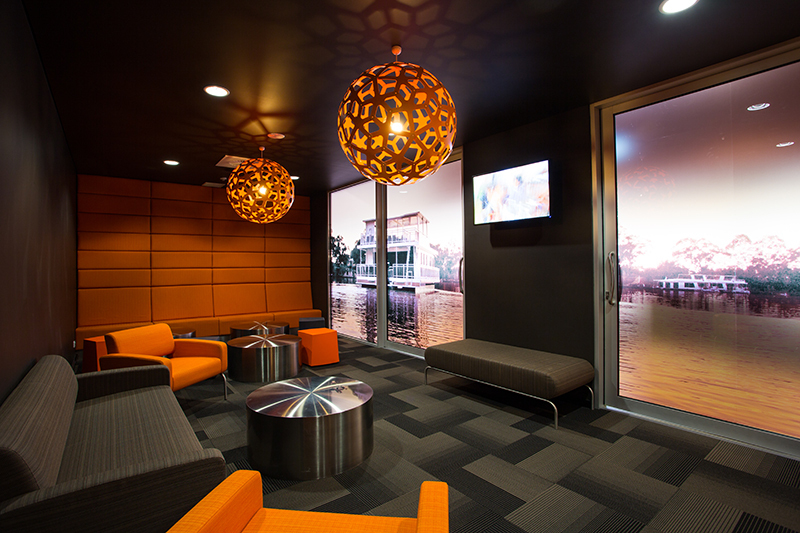 Mildura Airport Conference Room has a VIP room available inside the terminal building, this can seat six for a table meeting or approximately 8 for a lounge seating arrangement. Also available, A Board Room and Training Room are located in the Mildura Airport Administration office with a data projector available. Wi- Fi and Catering are available with all of these options.